If you grew up watching television in the 90’s, you might remember a little show called The Fresh Prince of Bel Air. Yes, the show with probably one of the most revered theme songs in history featuring the man behind “Parents Just Don’t Understand” before he became a parent himself and won Oscars and such. And then there was Hilary. 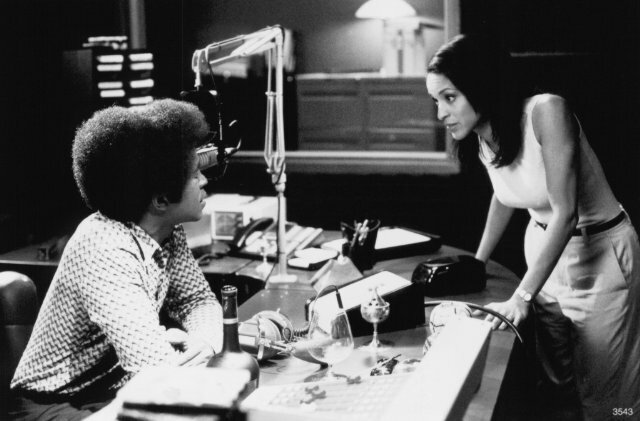 Sweet sweet Hilary Banks. Everybody loved the self righteous rich girl who never really seemed to have a clue, but we loved her anyway. The fact that she was and is a stone cold fox doesn’t hurt matters either!. Karyn recently moved more behind the camera and into the world of motherhood, so we haven’t really seen her in a while, so I thought it would be great to catch up of her and see how life has been treating her, talk about her time in Bel Air, and see what the future holds for this lovely and compelling actress. So, here you go! Enjoy! 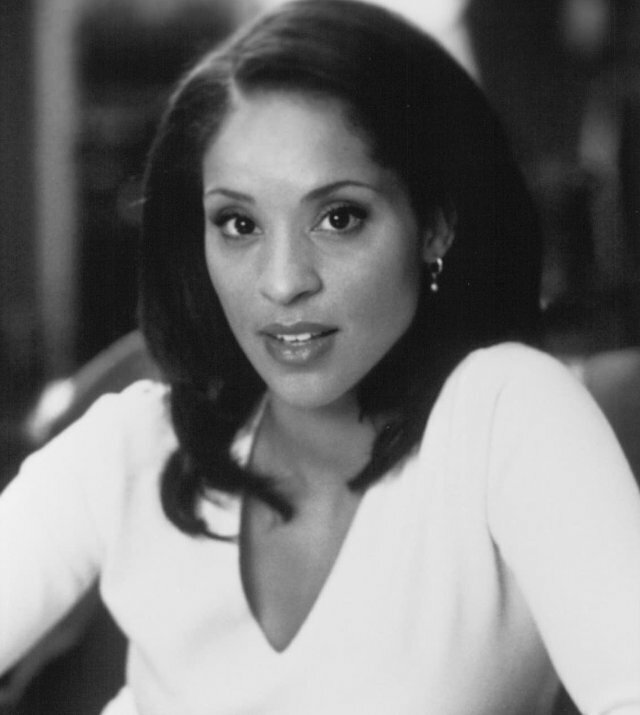 Was it difficult and/or insulting at times to play the sort of ditzy young girl when you portrayed Hilary Banks on The Fresh Prince of Bel Air? What did you find to be Hillary’s strong points? I loved playing Hilary. It was fun. Great to be able to be such a self-centered person and say all sort of things you can never say. The ditzy part came more from her just being so concerned only with what was important to her at the moment. She looked at things through a very narrow tunnel. Strong points?…… Hmmm… well, she was never coming from a malicious place. She loved her family. She was driven, had lots of energy, and nothing could stop her form getting what she wanted…. except Will sometimes. Oh, and she had (sometimes!) great fashion sense…. and was able to go out on a fashion limb. How was that experience of being a member of a television family overall? Awesome. My personal experience was great. As an only child, I was able to suddenly have a brother and and sister. We were (and still are) tight and pretending to be a real family for 6 years was incredible. I love those people. What was the set life like when you were working on The Ladies Man? Was it as fun behind the scenes as it seemed to be on the screen? Very funny. WIll Ferrell is insane in the best possible way. Tim was very hard to keep a straight face with. Hard not to blow takes. And it was great hanging out with director, Reggie Hudlin. A very smart and funny guy. Your role in your husband, Alexandre Rockwell’s, film 13 Moons as well as your stint on the television show The Job, were sort of a stretch from most of your previous work where you mainly worked in the field of comedy. How was that transition? Well, The Job was a comedy, although a different brand of comedy. It wasn’t a transition so much for me as for the viewer who has seen me doing only comedy. I’ve been doing various roles and worked in different genres as long as I’ve acted. What was it like studying under Jim Krusoe? What made you want to get into writing? It was great. I want to study with him now. I wish I was in Santa Monica for that one reason. My quick answer is that Jim made me want to get into writing, but really he just showed me the window, and how pretty (and ugly, and everything else) it could be. I’m the one who went through it. How did you become involved with the creation of Sweet Blackberry? Can you tell us a bit about the company, and what made you want to get into working on projects directed towards children? It’s really simple, actually. My mother was a librarian heading the Black Resource Center in a Los Angeles library. She’d call me and tell me incredible true stories of Black people from history. Stories I’d never heard that blew my mind. I wanted to bring those stories to kids, but in a fun way, more like reading a fairy tale than getting a history lesson. I wanted to plant small seeds early, so that kids could grow up knowing the many contributions and achievements of black folks instead of having to discover these stories so much later in life after they’ve already been taught (by omission) that these achievements are few and far between. Or never discovering them at all. What does the future hold for you? Will we see you in front of the camera in 2013? Well, I don’t have a crystal ball. I very well may be in front of the camera soon. My daughter told me my favorite joke (she likes it , too!). Great web site you have got here.. It’s difficult to find good quality writing like yours these days. I really appreciate people like you! Take care! !